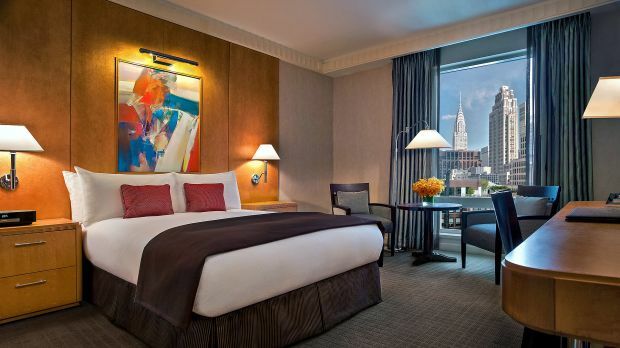 Sofitel New York is located in Midtown New York. JFK Airport is 41.60 km / 26.00 miles from the hotel. 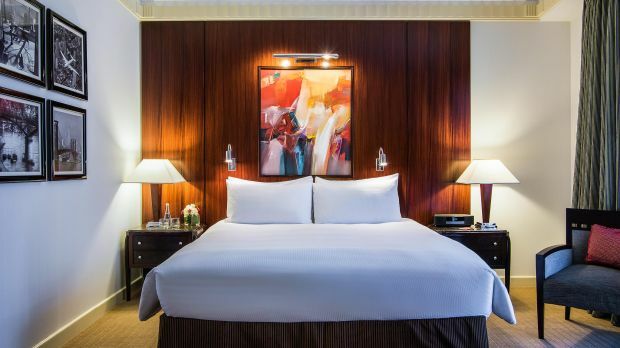 When you decided you could do with a little more “joie de vivre” in life, a lovely surprise landed in your lap on your most recent jaunt to the US: Sofitel New York. 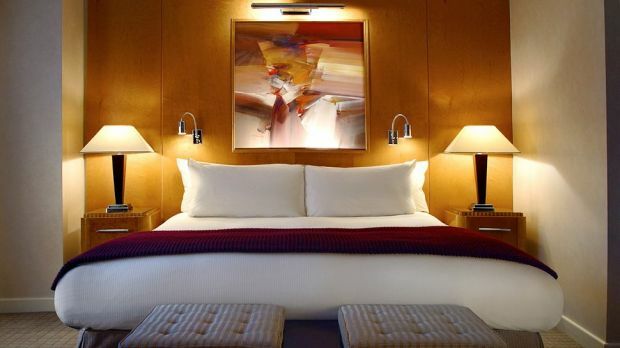 Trips to New York City are always energizing and entertaining, and discovering a new property in which to stay adds a certain “je ne sais quoi” to one’s experience here. Step inside one of 398 rooms and 52 suites decorated in elegant Art Deco style. SoBeds introduce guests to the best sleep possible… courtesy of the most comfortable beds imaginable. 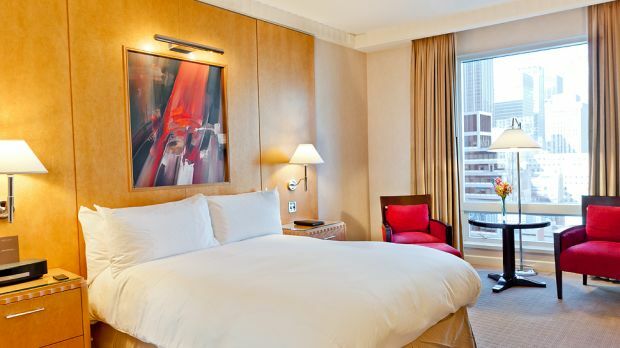 Rockefeller Center, Times Square, Broadway theaters, world-famous restaurants, art museums, and corporate headquarters surround Sofitel New York’s prestigious address, so all of Manhattan’s best attractions are within easy reach. Fifth Avenue is a perfect little destination to set one’s sights upon when in need of a short walk… or simply an excuse to shop. Comfort, convenience, and style converge in pleasing spaces like Gaby, Sofitel New York’s French restaurant. Magnifique? Oui. 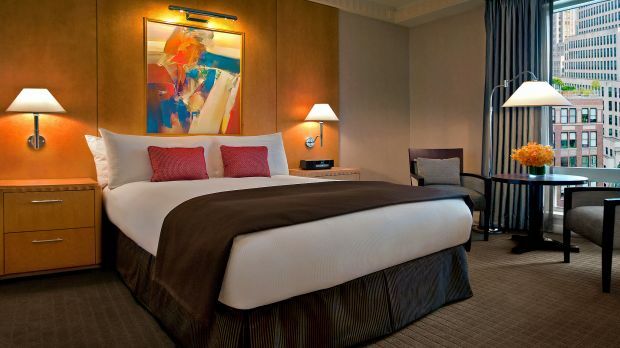 Send an availability request with your requested dates to the Sofitel New York.